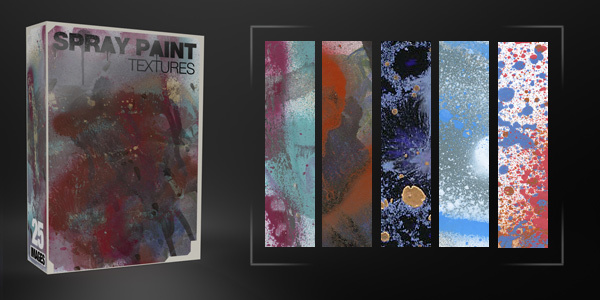 This is our second collection of high quality watercolor images that are sure to make a great addition to your designs. Try switching the colors by adding a Hue/Saturation adjustment layer or a gradient layer and changing the layer style to overlay. Personal and commercial use is welcomed and encouraged! Did you like this pack? We have a ton of amazing freebies you should check out. Download all of them and start your collection of awesome resources. This collection of 36 high quality watercolor images is great for adding that spicy freshness to your style. 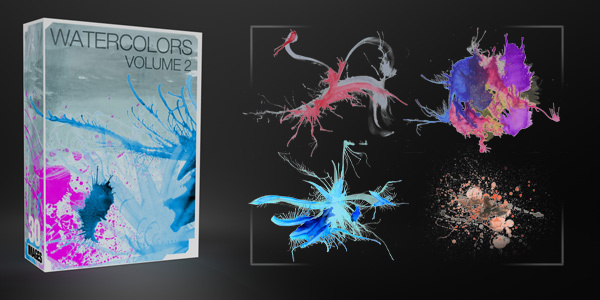 They are an awesome way to change up and tweak your Photoshop projects. 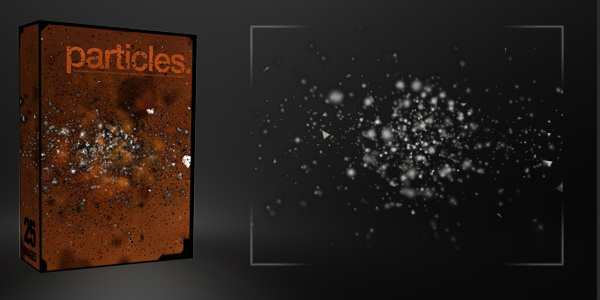 With this pack you get a spectacular combination of media styles in each texture! Images were created with spray paint, acrylics, markers, pencils, crayons, and finger-paint! With over 25 images, you will find something that will fit perfectly into your designs. Thanks guys! Wonderful addition; I’ll be finding a use for these in no time! Bro i just came across ur web site only mins ago and i havent seen this much amazing work before in one place. You are great! keep up the good work. These are lovely – thank you! This is a great pack. Really cool effects. I love the colors and the different styles. This stuff is gold, thanks so much! May I use the freebies resources for commercial purpose please. thanks very much! so useful! nice work! Hey beautiful work, thanks for sharing with us. One of the best textures I’ve ever seen. Thank you. These look awesome, thank you!! Nice textures… so useful thank you so much! I’ve just come across your site by studying how a student at Deviantart achieved her amazing effects. Sites like this help create texture and depth in ways that would create forever to try to emulate in macromedia. Thanks. Thanks….I hope you can find a lot of stuff to use here! Awesome work ,Best Photoshop website I have ever seen. can you please make some design in trees, stones, rivers, etc. Great idea, we will definitely consider making a nature pack! One of the best and hassle free resource sites I’ve come across….thank you. These look awesome! I’ll definitely be using a bunch of these as backgrounds for some of my poetry. Thanks for sharing!